This is a courtesy security notice that Drupal has released updates to patch multiple critical vulnerabilities: Link removed as no longer active. Enter your email address below. 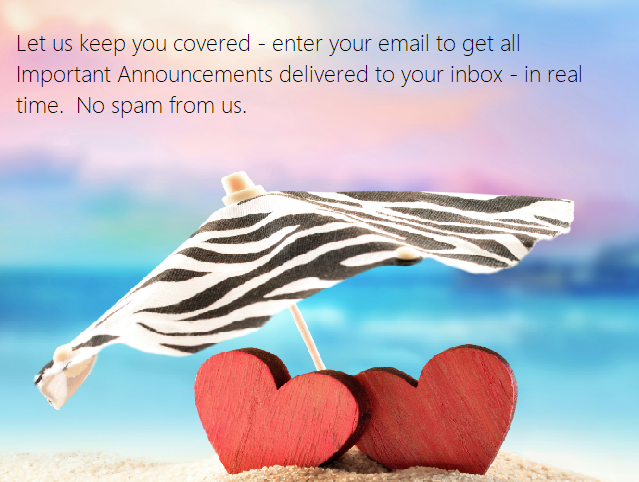 You will receive a feed email whenever a new announcement is posted here by Oceania about your service.